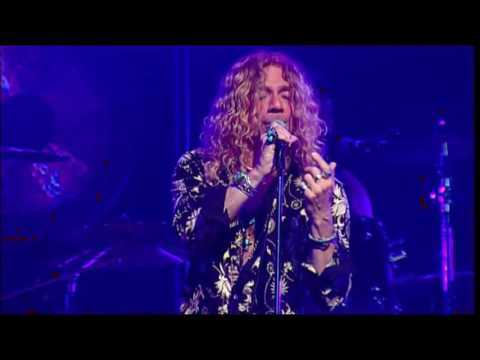 In 2006, the band signed with Annerin Productions/Jeff Parry Promotions out of Canada after they performed a global search for the best Led Zeppelin tribute act. Their vision was to find the ultimate band and compliment the show with a huge audio/video production suitable for arena settings. Led Zepplica performed as a headliner in venues such as the Jubilee Auditoriums in Edmonton & Alberta, Massey Hall in Toronto and the Bell Centre arena in Montreal. The success of those shows paved the way for their return to Canada with a national 20 show tour in large concert halls and arenas in 2007 and again in 2008 with an extensive eastern USA tour. During the 2007 tour, Led Zepplica performed at the Calgary Stampede arena and their concert was captured on film. PBS executive were so impressed by this filmed performance, they used it for their membership drives in their eastern markets. Through exposure from concerts and television broadcasts, The band has performed in front of thousands as a headliner no less than four times at the prestigious pro shows at the top technology colleges throughout India. Led Zepplica has reached a large market segment of fans throughout the USA and Canada and the world. 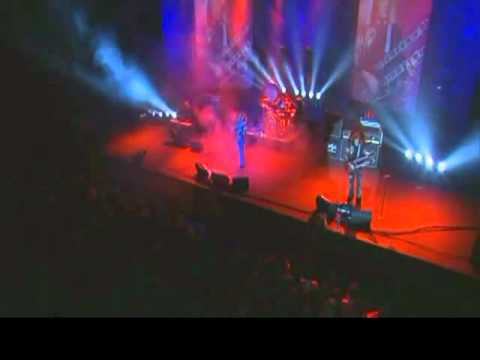 Led Zepplica is considered to be the best Led Zeppelin tribute act in the country. The band faithfully recreates a Led Zeppelin show from the mid 1970's that is second to none. Sound, instrumentation, stage costumes and mannerisms are so accurate, that it makes them one of the most sought after tribute shows today. Led Zepplica has been performing as an entity since 1989 nationally and internationally. The band consists of seasoned music veterans of Joe Retta as Robert Plant (The Sweet, Queen Nation), Lenny Mann as Jimmy Page, Johnny Bruhns (Circa, Roundabout) and Darryl Johnson as John Henry Bonham. Buyers from across the nation and world have recognized Led Zepplica's talents. They have flown the band to locations such as Hawaii, Alaska, Illinois, Georgia, Wisconsin, Nevada and Arizona. Internationally tours include Canada, Mexico, Chile, Chennai, Kharagpur, Bangalore and Mangalore, India performing in front of thousands as a headliner. 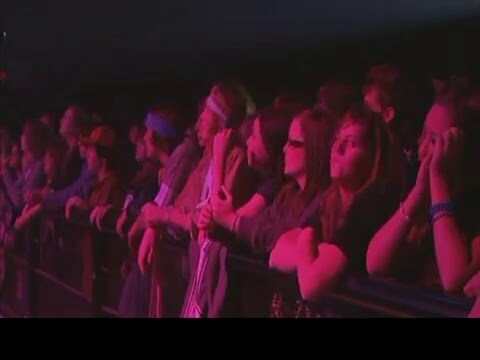 Led Zepplica is a proven arena quality band that can bring full capacity size audiences into your venue.